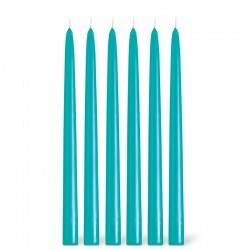 Turquoise table candle. An unscented torch candle, of great height and tinted in the mass, that is to say that it retains its color even inside and it does not flow. This candle has an elegant Turquoise color. 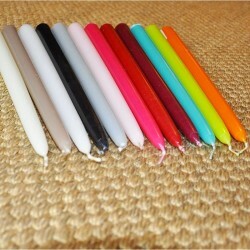 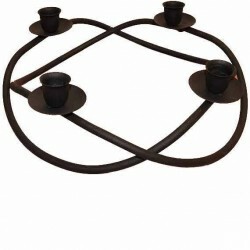 Turquoise Table Candle, specially designed to highlight your table. An unscented torch candle, of great height and tinted in the mass, that is to say that it retains its color even inside and it does not flow. 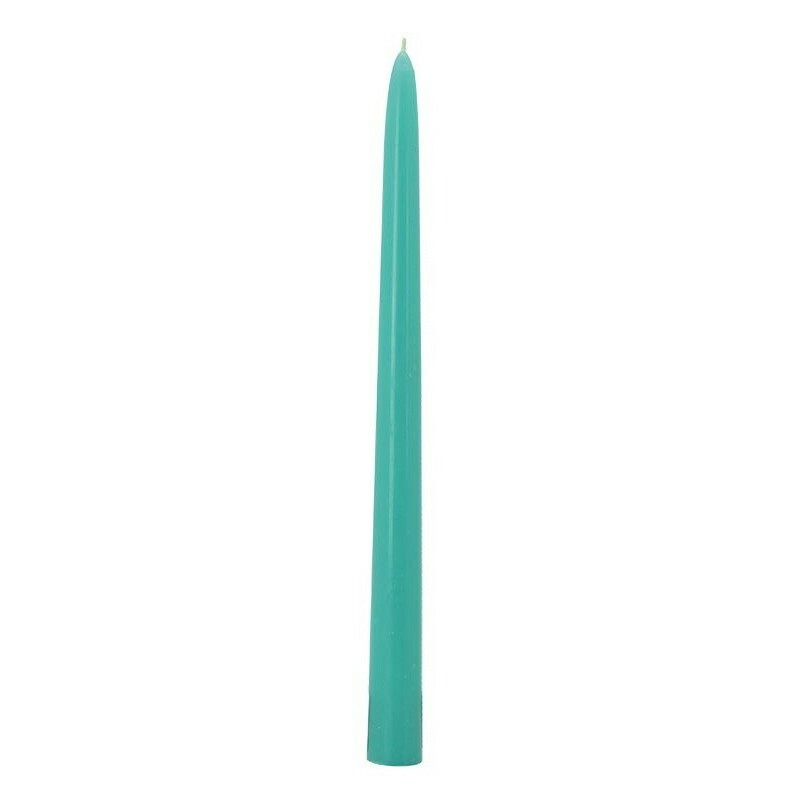 This candle has an elegant Turquoise color.